PORT RICHMOND (WPVI) -- Police are investigating a shooting in the city's Port Richmond section. It happened around 4:20 p.m. in the 1800 block of East Monmouth Street. Police said a victim was rushed by responding officers to a nearby hospital in critical condition. 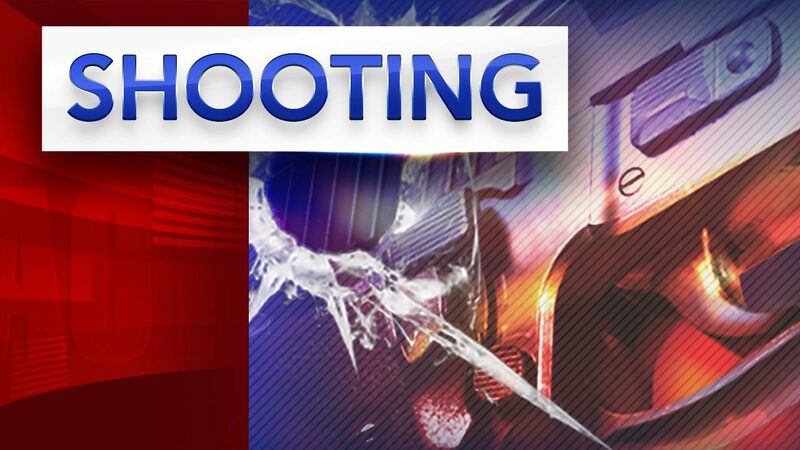 Initial reports indicate the shooter ran from the scene.